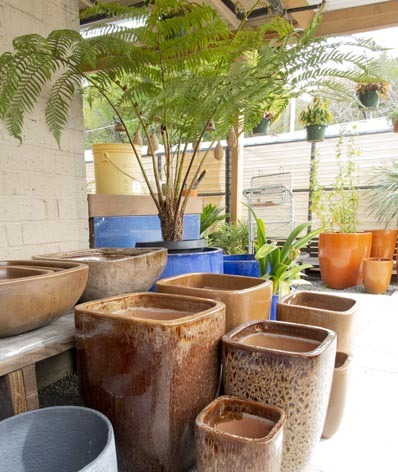 Pottery Sale good at both the Berkeley and San Anselmo stores. 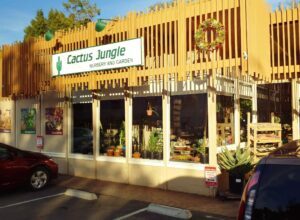 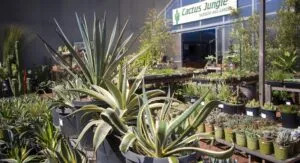 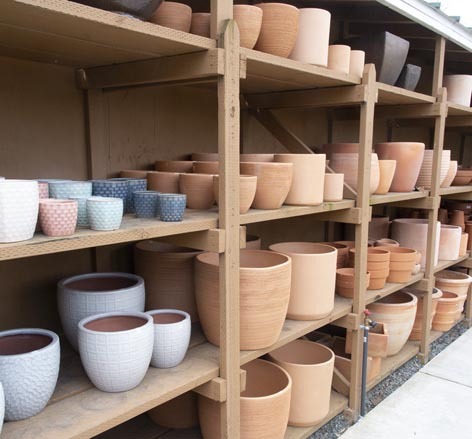 Not all pots available at both stores. 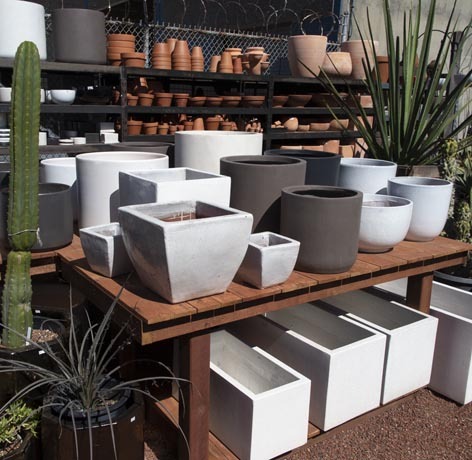 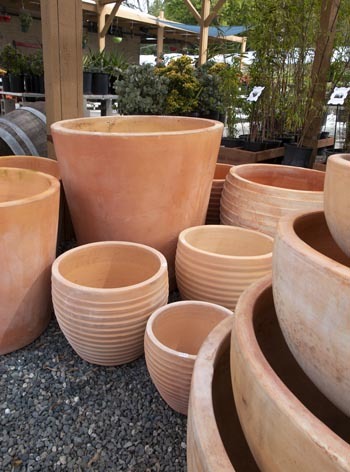 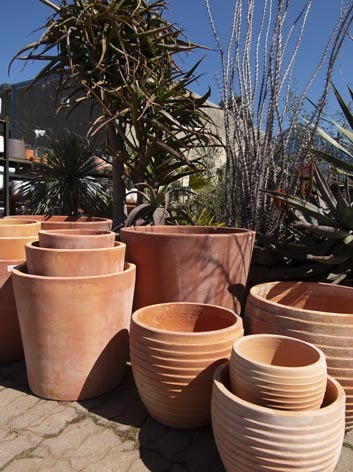 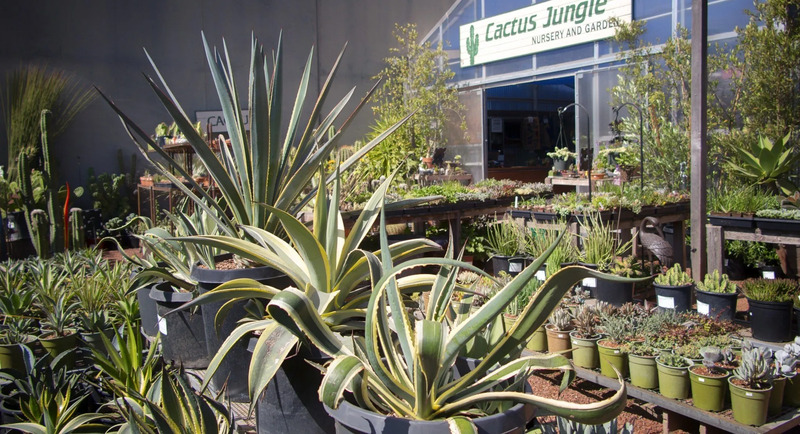 50% Clearance Pots are also available, while supplies last.